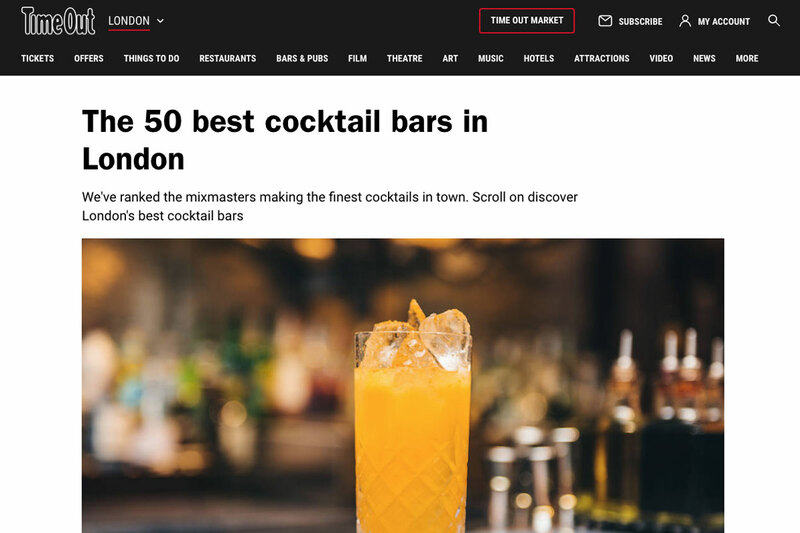 We’re grateful to all of you who come to see us – whether that’s for a cocktail masterclass or another of our range of alcohol-related events and experiences. Without you we simply wouldn’t be able to do what we do so well. 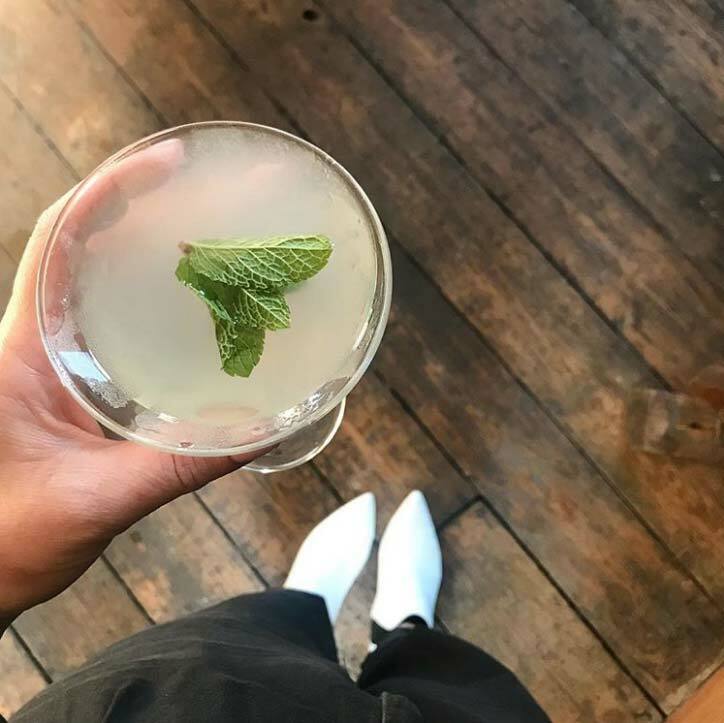 So read on and check out some of our favourite photos and testimonials from the last 30 days..
“Did the cocktail making class was brilliant. Cocktails were absolutely delightful. We will definitely make the cocktails at home.” – Jenny, Local Guide, Google. 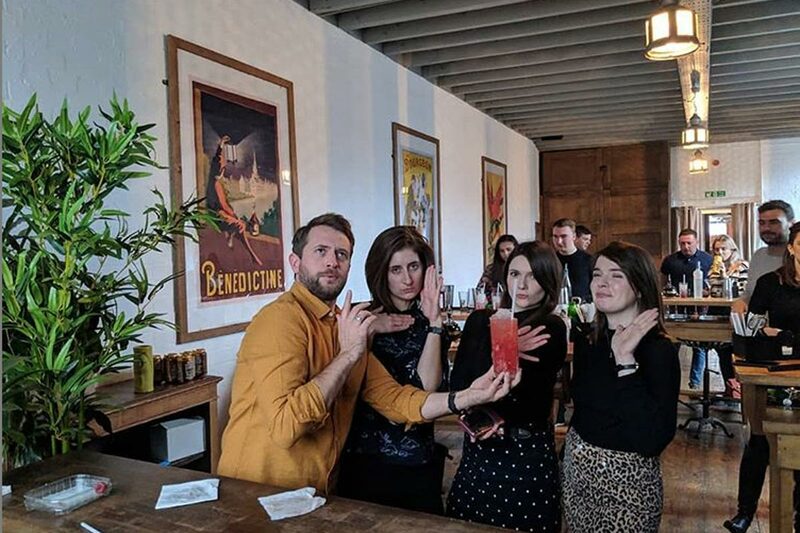 @thebabyducko – Approaching the weekend like.. Photo from last weekend, cocktail making at the brilliant @ttliquor. Want your view to be featured on our site? Simply leave a review on Google, Facebook, Timeout or wherever else you find us and your words could be included in next month’s instalment! 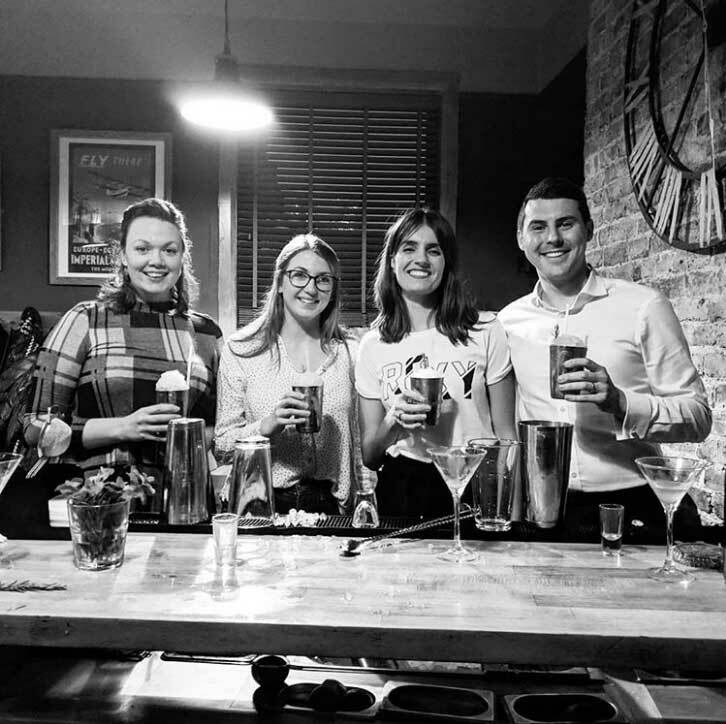 Alternatively, take a photograph of you and your fellow mixologists during one of our masterclasses and upload it, tagging us in either via our account or location, or using the hashtag #ttliquor.